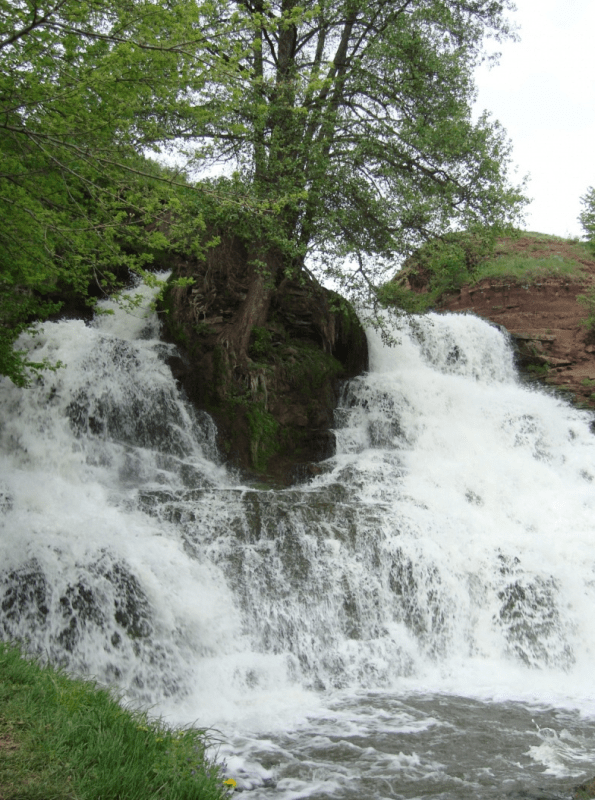 One of the most interesting speleo tours in Ukraine is a tour to the cave Mlynky. Now there is opened 43 km. of ways inside the cave. 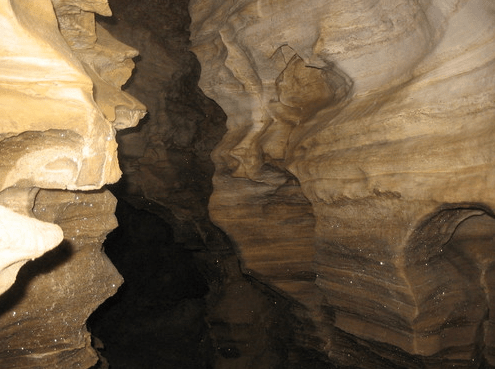 Most long galleries and halls of the cave were formed in cracks in the perpendicular direction connecting short passages. Height of strokes range from 0.5 to 20 meters, sometimes penetrating the entire thickness of the cast. 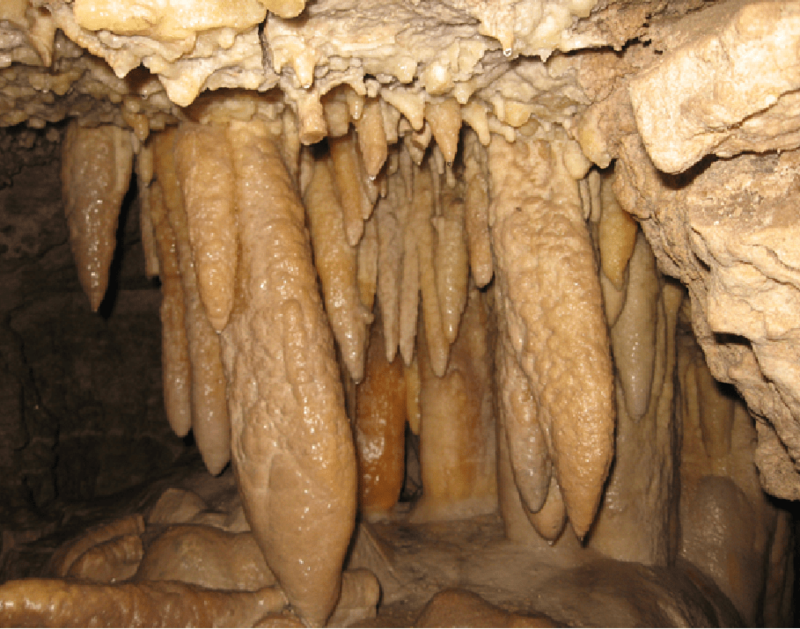 The temperature in the cave in winter and summer is the same – 9-10 degrees. 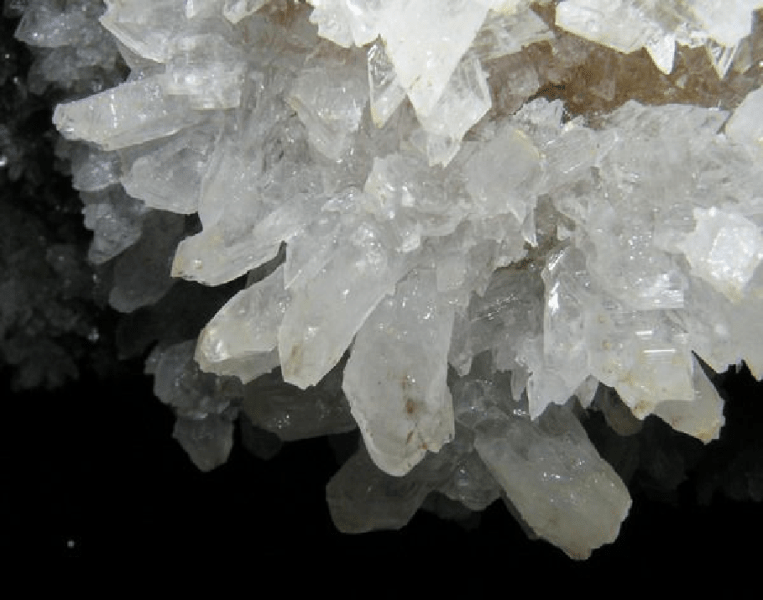 You can find a variety of large crystals, “stone wave”, dozens of passages and rooms. You can visit Mills many times, but every time seems to be something new! 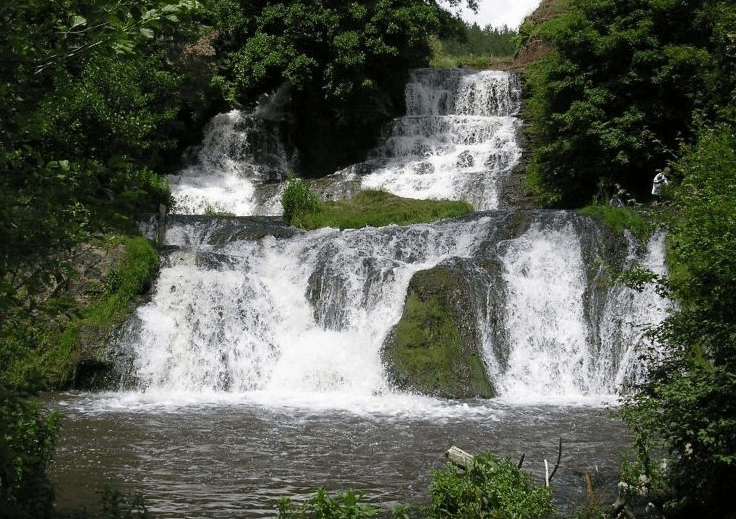 After a short journey, not far from the city Chornohorod we will see the largest plain waterfalls of Ukraine, which is located on the river Dzhuryn, its height is about 16 m.
The price includes: Transfer to the tours places and back, instructor, meals, rent of the equipment, insurance. Minimum number of group – 15 people.